Acclaimed British singer/songwriter Isaac Waddington has revealed details of his forthcoming music, five tracks set for release over five consecutive weeks this month. ‘Make It Better’ is the first in Isaac’s quintuple sequence, kickstarting his musical journey through various genres and styles. The vivacious record introduces the swift percussion beats across rhythmic tones as soul singer Mathilda Homer tops the melody with her stunning vocals. Drawing from Isaac’s array of influences, the forthcoming musical project offers doses of soul, jazz, funk, and R&B throughout, seamlessly switching the mood from contemporary to the classic feel of an era gone by. Isaac has seen success with his 2018 EP ‘Borselli’, which features the slow jam ‘Nothing’s Changed’ and the upbeat, piano-led ‘Doing Wrong’, whilst his recent collaboration with Mathilda Homer and Joe Beard on jazz record ‘Enjoy The Ride’ confirms Isaac as an artist to watch. Outside of music, Isaac is building quite the fanbase with his charismatic persona. The young artist has given his Instagram followers an insight into his day-to-day activities and with it has revealed his quirky personality as he gives honest and plain-speaking reviews on the best and worst coffee shops across the UK. 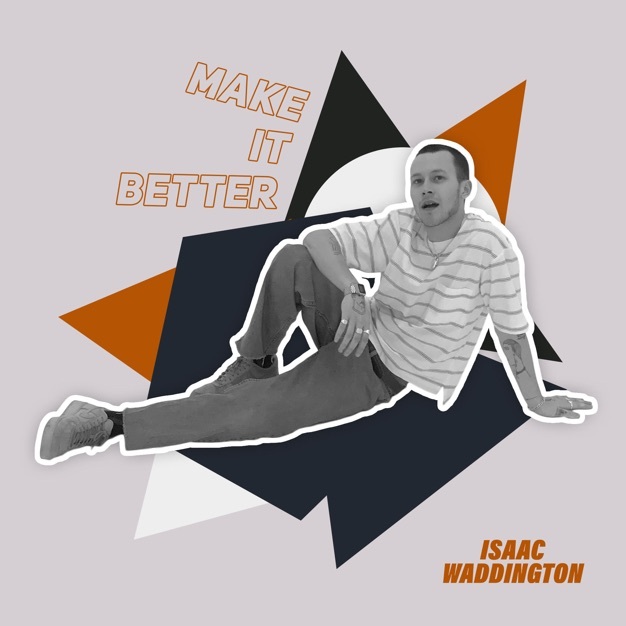 Set to perform his forthcoming music extensively throughout the year, 2019 is already shaping up for the young artist with the first of Isaac’s five singles, ‘Make It Better’ is set for release on Friday 5th April. Next Post HÏ IBIZA ANNOUNCES THE RETURN OF BLACK COFFEE, EVERY SATURDAY.